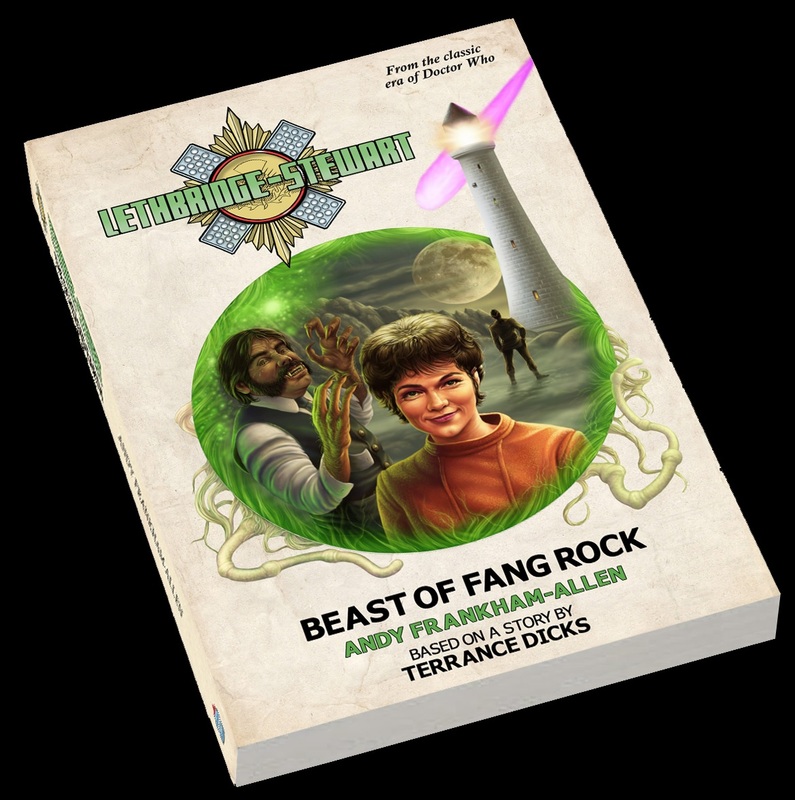 Download Lethbridge-Stewart: Beast of Fang Rock Completely Free! 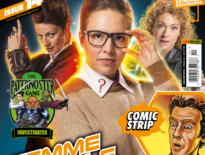 The next Lethbridge-Stewart novel, Moon Blink by Sadie Miller, is at the printers and to celebrate, Candy Jar Books are giving readers the chance to download Beast of Fang Rock on your Kindle. But be swift: it’s this weekend only! The book, the third in the series, is available free for just three days from today, that’s Saturday 30th April. It’ll give you something great to read on Bank Holiday Monday! The book’s RRP is £8.99 – though Candy Jar has it for £7.99 right now – so it’s a considerable saving. 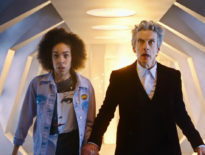 And if you’re a fan of the Doctor Who serial, Horror of Fang Rock, you’ll definitely enjoy this! Head over to Candy Jar Books to find out more.